*with standard 1915cc 125 bhp engine and standard gearbox/axle ratios. Contact your local dealer to learn about available high performance options. While we offer only 2 colors as standard, either Silver Metallic or Silver Blue Metallic, we also will custom paint to your specific choice. 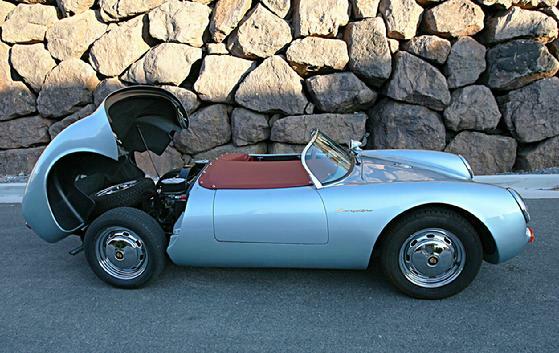 The BECK SPYDER is offered in either silver blue or a traditional German Silver Metallic. We also do custom colors, generally at no additional cost. * Other custom colors available upon request. 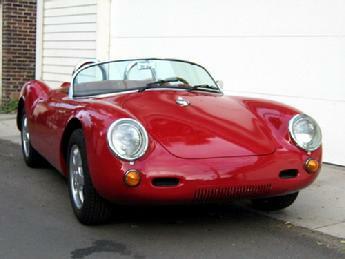 The BECK SPYDER is also available with a Subaru EJ25, water cooled engine.